The city of Torrance makes up the 8th largest city in Los Angeles, CA. Homes for sale in Torrance CA have a ton of appeal, due to their award winning school district. Tulita Elementary and Hermosa View. Both school districts service the Torrance area and have 10/10 ratings on Great Schools. Aurelia Pennekamp, Birney, and Jefferson Elementary also service residents of Torrance and carry a 9/10 rating. These great schools paired with its central location make it a highly desirable place to call home. Torrance homes are divided into very distinguishable neighborhoods. Each offering its own unique charm. Homes for sale in Torrance CA range from the fixer-upper to the newly remodeled. 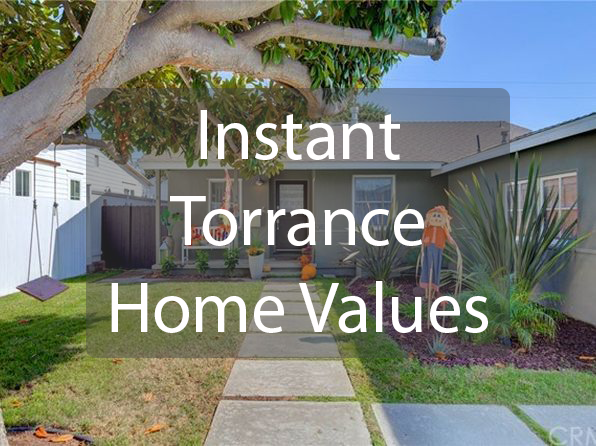 If you find a Torrance house for sale that is perfect, do not wait! These homes sell quickly! Homes in Torrance offer everything from affordable condos to million dollar luxury homes. Prices for studios start around the $300,000 market and go north of $1,000,000. Over the last year, the median list price for a home in Torrance has hovered around $760,000 and the median sale price has followed closely at $750,000. Expect to pay around $470/sqft for a home in Torrance. 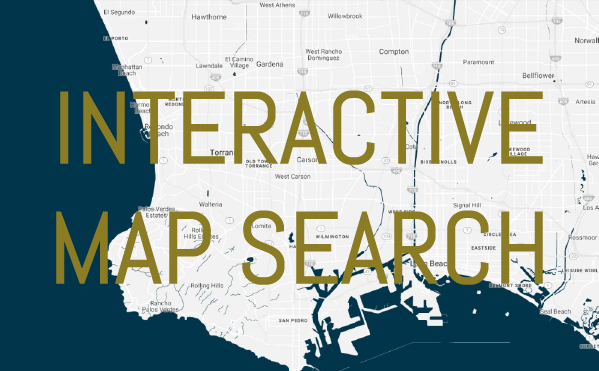 The 124 sales over the last year and 99.7% sale to list value indicate an overall healthy market for the South Bay City. 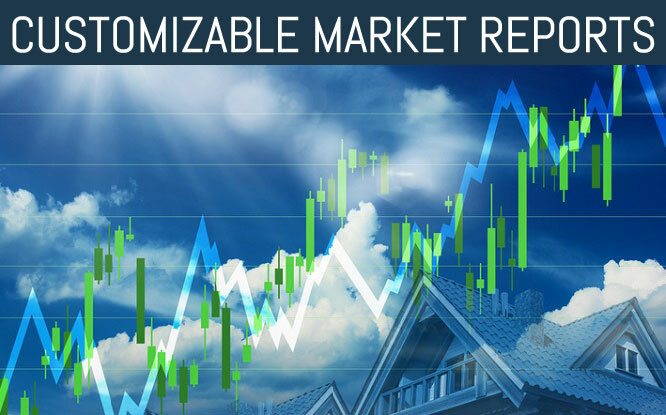 If you have a specific property in mind or would like to keep an eye on your Torrance home value, please use our customizable market value report. Kaminsky Real Estate Group has helped numerous families with homes for sale in Torrance, CA. Our real estate advisors that specialize in the area are the best realtors in the area. For information on a Torrance house please give us a call.